A team of archaeologists from the University of West Bohemia in Plzeň say they have succeeded in mapping out the contours of the former Lety concentration camp, used during the Second World War to imprison Czech Roma. 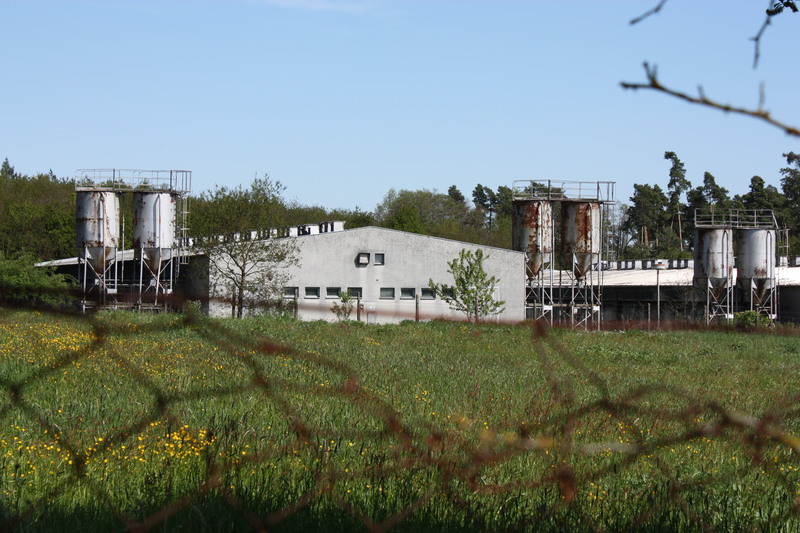 The painful history of the Lety concentration camp in south west Bohemia has been slowly returning to the Czech public consciousness in recent years, despite the notorious construction of a still-functioning pig farm on a large part of the former site during the 1970s. Now a team of archaeologists from the University of West Bohemia has completed a months-long study of the former camp, focused on an area of public land just outside the privately-owned pig farm. 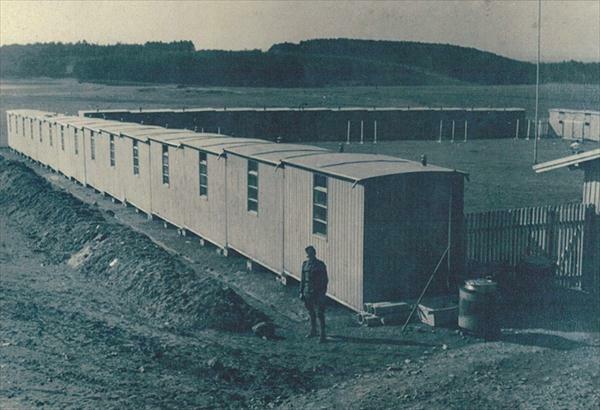 The study, say the archaeologists, has confirmed that the foundations of the former concentration camp still exit and has allowed them to determine the precise layout of some of the camp’s buildings. They also say they have uncovered a number of artefacts belonging to former inmates. Lety was originally created as a labour camp by the Protectorate government in 1940. It was eventually transformed into a “Gypsy Camp” in which large numbers of prisoners perished as a result of the harsh conditions and disease. It closed in 1943 with many of its surviving Roma prisoners ending up being sent to the extermination camps at Auschwitz. The European Union, as well as Roma and other civic groups, have called for the pig farm at Lety to be relocated, so far to little avail. The Czech government is currently engaged in talks to acquire the site, with culture minister Daniel Herman and human rights minister Jan Chvojka undertaking talks with pig farm owners Agpi over the selling price. So far, a specific offer has not been forthcoming, pig farm owner Jan Čech told Czech Television on Monday. The minister says negotiations should be wrapped up during the summer and a proposal put to the government in September.